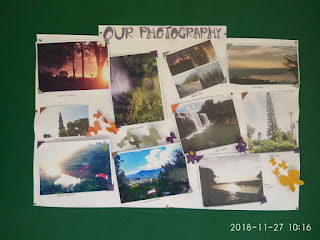 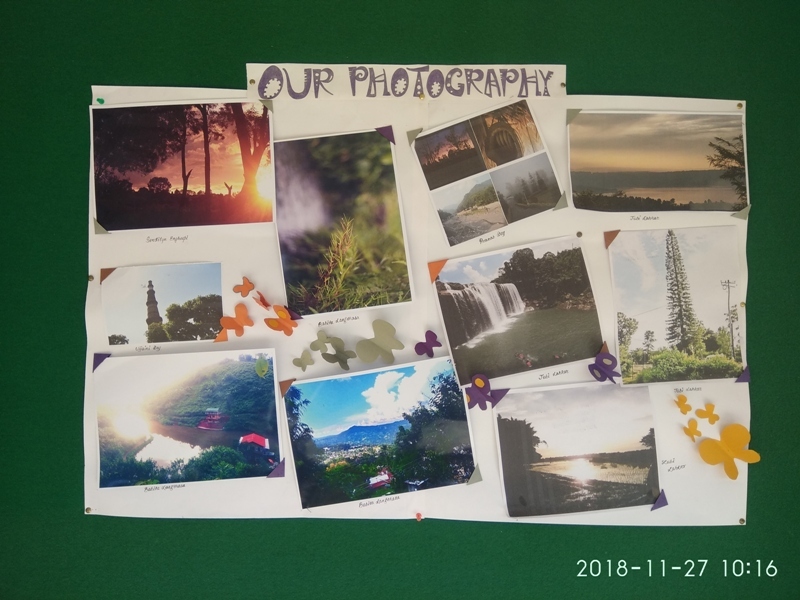 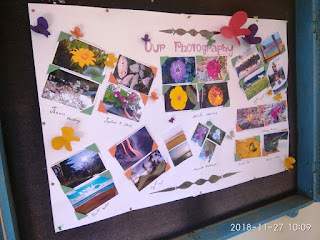 On 27th November 2018, a Photography Exhibition was inaugurated by the Principal in the vidyalaya premises. 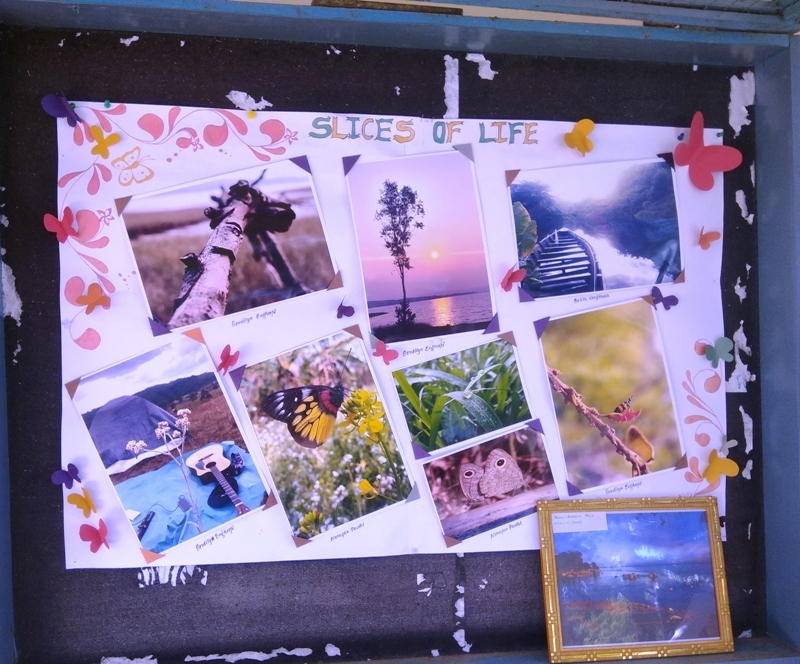 Students from classes VII to XII enthusiastically took part in the exhibition. 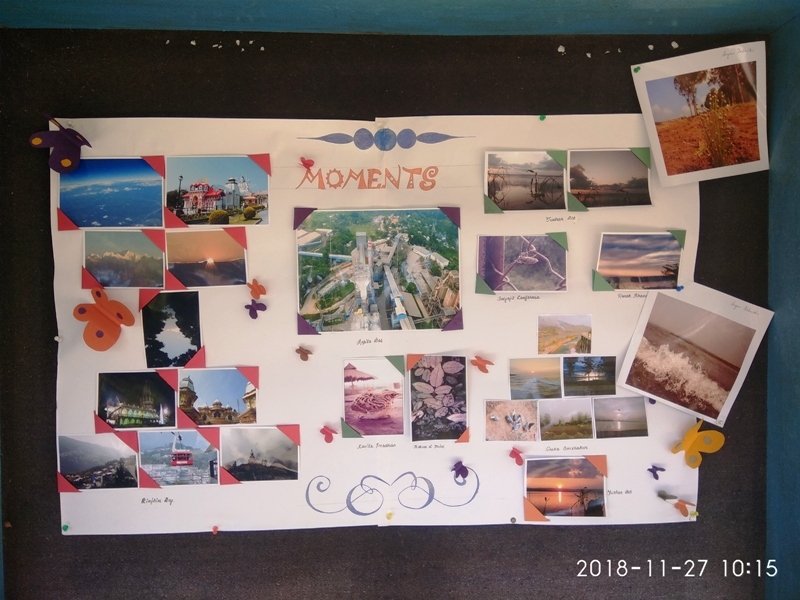 Smt Pallabita Bharali (a teacher) guided the students. Students self clicked photograph were displayed in the exhibition.